A little more hydration lets you have a little more fun. 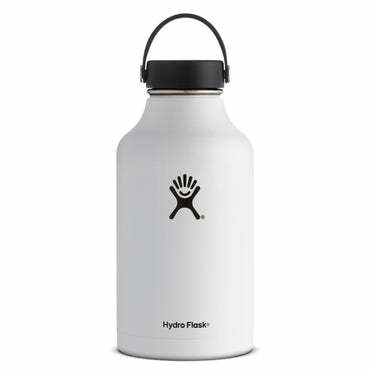 From mountain trailheads to morning yoga practice, our 24 oz Standard Mouth bottle is just the right size for staying hydrated before, during, and after activity. Our largest Standard Mouth available uses TempShield™ double wall vacuum insulation to keep your water refreshingly ice cold for up to 24 hours. Plus, it resists condensation, so the sides of your bottle stay dry. Our products are BPA-free for ultimate purity. Stay refreshed and worry-free. 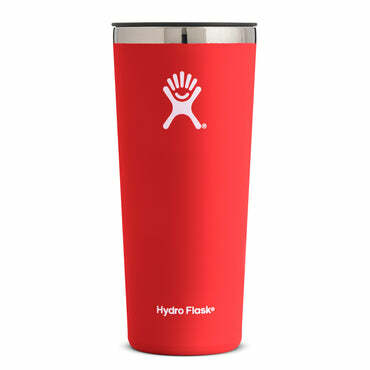 Hydro Flask guarantees every Hydro Flask product with a limited warranty against manufacturer defects. 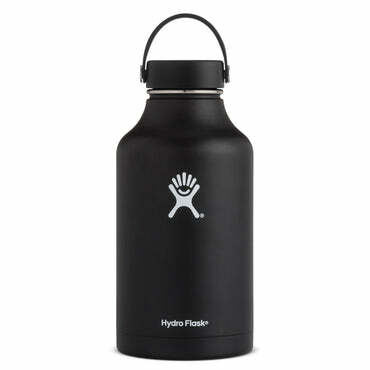 Hydro Flask Hydration, Tumblers, Coffee, Beer, Wine & Spirits, Food, Large Capacity Hard Goods, and Hard Goods Accessory Products carry a limited lifetime warranty against manufacturer defects for the life of the product.